One of the primary functions of the roof is to provide protection against the elements and the best way to achieve this purpose is to ensure your roof remains intact regardless of the weather. In this article, roof replacement company Home Pro Exteriors, Inc. talks about the three roofing components that help keep your roof in place. A roofing system relies on its various components to perform optimally. One such factor is the sealant. Roof sealants prevent water leaks and extend the service life of your shingles. 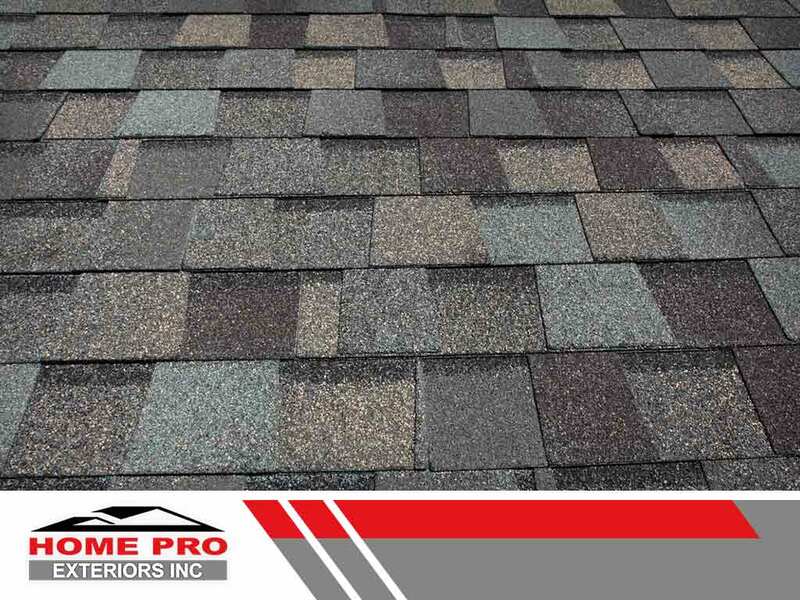 However, sealant application is not enough to keep your roof intact; proper application and choosing high-quality sealants are also critical steps to take. Ultimately, investing in a reliable sealant brand and working with an experienced roofing contractor to apply roof sealant can help you cut back on unnecessary roof repair costs. Nails and hardware are equally important when it comes to reinforcing the structural integrity of your roof. Loose nails and poorly made hardware do more harm than good and can even contribute to the untimely failure of your roofing system. A good roofer knows the proper type and length of nails to install given the roofing material being used. The appropriate nailing technique must also be utilized. Otherwise, you risk damaging your shingles. Roof sheathing provides a solid foundation upon which the shingles can be laid. Whether it’s made of plywood or oriented strand board (OSB), make sure the deck is in peak condition and can provide ample support for the roof shingles. Consult a reputable deck builder such as Home Pro Exteriors, Inc. regarding the construction grade of the decking material to be used. Your roofing system relies on the optimal performance of its various roofing components. Turn to Home Pro Exteriors, Inc. so you can achieve the best roofing for your home. Call us today at (845) 747-0035 to schedule an appointment. We serve Warwick, NY.